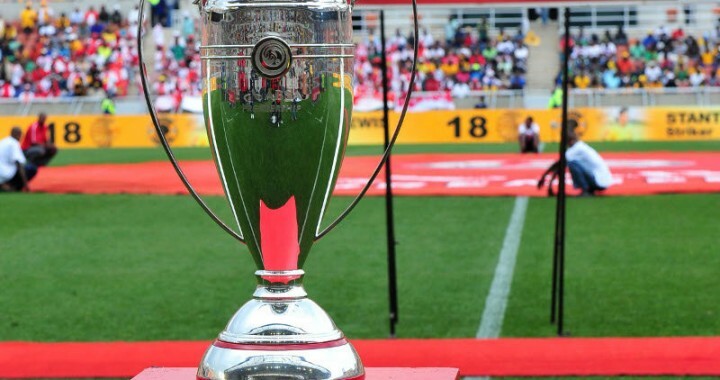 iDiski - Soccer Blog and Football News Mamelodi Sundowns Why Pitso Is Abusing George Lebese? What an Embarrassment? Why Pitso Is Abusing George Lebese? What an Embarrassment? 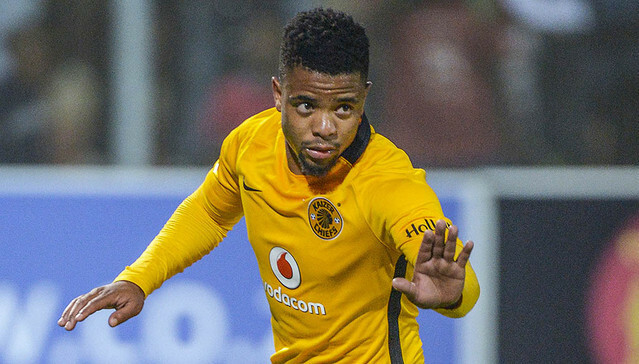 George Lebese came in as sub yesterday againstChippa united only to be substituted again after 10 minutes. It was really embarrassing for a player of Lebese's calibre. This is what Pitso had to say about his decision.....................................“I apologised to George. You must also understand that it was an early substitution because Sekotlong could not continue. I apologised because I took him off. But when you look at the number of minutes, you sometimes do a sub when a player plays 50 minutes or 60 minutes," Mosimane said after the game. "It does not look nice because he came in and came off, but I apologised and said 'you've got to understand why I am doing this because we are trying to score, so we need to increase strikers'. "That's the way it is, it's life. These things happen. I told him that he must be strong and not think that his career is down. He has to understand it's part of football. He said he understands." Sundowns have lost three matches in a row for the first time since Mosimane took over from Johan Neeskens in 2012. "I am the leader. If I press panic buttons, then the players will also lose it. So you have to keep calm and you have to keep everybody calm. And you have to look at the game. Are we playing well? Yes, I think we are playing well. I don't press panic buttons because I look [at] what's happening and I understand what's happening." Maybe he deserves that...He is too damn weak, very lazy.....That will be a wake up call to him because since his arrival at sundowns he has done nothing.